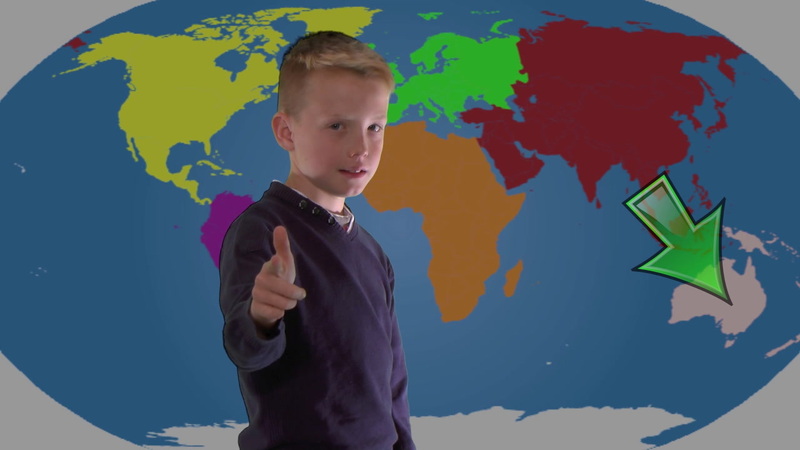 Learn how to say 'What continent is it?' in Spanish. Learn how to say 'Asia is very big' in Spanish. Learn how to say 'Europe is not big' in Spanish. Learn how to say 'Africa' in Spanish. Learn how to say 'America' in Spanish. Learn how to say 'Oceania' in Spanish.